Assisting corporate sustainability managers to develop and implement environmental sustainability programs and policies, and to communicate the need for these programs throughout the firm. Analyzing product portfolios and impacts of recommended changes on profit margins, marketing programs and purchasing practices and relationships. 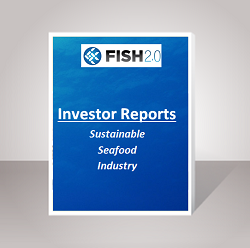 Developed seafood sustainability strategies for regional business units (US, Europe, Asia) as well as for the overall global petfood business. Worked closely with the sustainability, marketing, procurement and corporate management teams to find sustainable solutions and develop guidelines for current and future sourcing and policies around seafood sustainability, in line with the corporate mission and values. Introduced the team to relevant NGOs and partners who could carry on and expand on the work once relevant frameworks were in place. 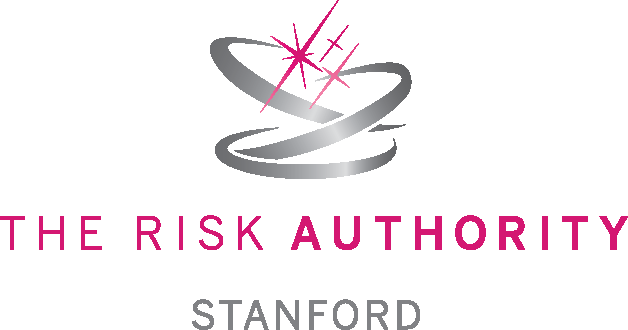 The Risk Authority is innovative healthcare risk consulting firm a leader in its field, based on its role as the risk management experts for Stanford University and its School of Medicine, the Stanford Hospital and Clinics and the Lucile Packard Children’s Hospital. Developed a strategic plan for TRA to grow their business, together with relevant revenue and business models and market research to identify growth opportunities and partners. Black carbon focused policy research and analysis, for clean diesel company. Author of policy paper on the subject. 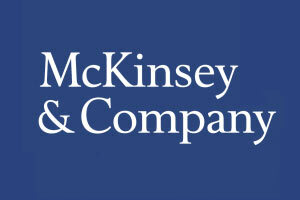 Development of a program of strategic information use for a global consulting firm. Structuring and facilitation of decision making and hiring processes for an interagency government board created for communications and information dissemination to stakeholders for a controversial energy grid upgrade project. Managing the start up phase of a business incubated NGO, created to build private sector and philanthropy partnerships for NZ non-profits. Building communications, growth strategies and financial sustainability plans. Carrying out due diligence to evaluate products, markets and entrepreneurial qualities of new businesses seeking seed capital for a venture capital firm. Focus on biotech, medical and pharmaceutical products and services. Authored report highlighting case studies of innovative financing schemes that may be used to support fisheries reform and conservation. Evaluated existing PRI investments in terms of risk and impacts. Developed an evaluation tool for analysis of future PRI proposals. Analyzed communications campaigns and how they can be better structured and supported by philanthropists to improve impact. Worked closely with the board and principal of this foundation during the first 6 years of its operations. Built knowledge networks and evaluation systems, started training programs, and provided strategic advice through growth stage. Managed marine conservation program including over 40 grants for innovative social and environmental change. Focused on building incentives for performance into grant making and on methods for the identification of effective social entrepreneurs and other change leaders. Developing clear program goals, a membership strategy and a financial sustainability plan for philanthropic think tank. Developing content and ideas for discussion among though leaders at annual meetings and seminars. 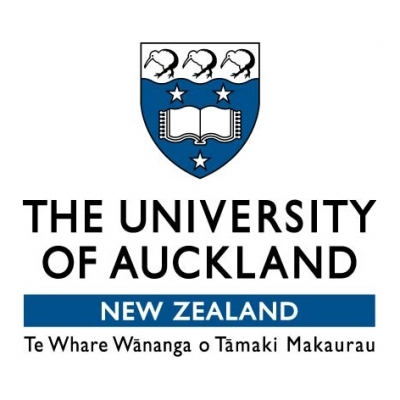 Developing and implementing strategies to start a community foundation movement in New Zealand. Successfully started six community foundations with limited funding resources, through the use of careful metrics, milestones and leadership selection processes. Providing varied strategic planning and program support services for private European philanthropists. Assisting principals in finding appropriate global investments and in making anonymous donations as required. Leading and managing project identification, negotiations, monitoring, troubleshooting and metrics. Developed a strategic plan for launch of the first West Coast community quota fund, including working with TNC on mission and pricing objectives and working with local leaders to develop a business plan, financials and a prospectus that successfully allowed the group to obtain financing and start operations in a short timespan. Provided strategic advice to develop partnerships with major buyers of seafood products. 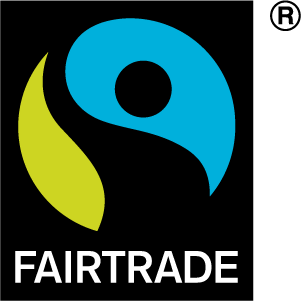 Assisted buyers in transitions to more sustainable supply chains. Developing a program strategy to utilize institutional resources effectively. Development of new strategic tools and programs to improve brand awareness and program impacts. Developed policy positions and strategic communications for a California-based alternative fuels-focused NGO. 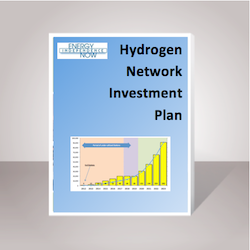 Developed infrastructure financing model, used to guide the California Energy Commission on appropriate types and levels of incentives to attract private investment into the industry. Conceived, developed and launched a loan fund aimed helping fishers to make their practices more sustainable. 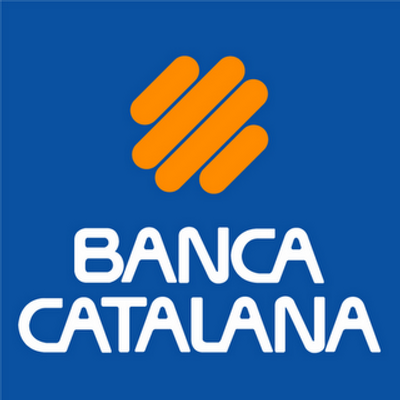 Created commercial financing, foundation and non-profit partnerships and raised capital for the initiative. Developed detailed financial plans, business plans and metrics for evaluation of impacts. Working with an anonymous donor and with the FishBase senior management team to develop a long term financial sustainability and revenue generation strategy for its web based information products. Researched and developed leading technology and strategy consultants for this work, negotiated project terms and assisted with implementation and evaluation. Conductedan in-depth analysis of the opportunities and issues that the organization might face upon entering the market for environmentally and socially sustainable seafood products, with a focus on shrimp aquaculture from the Global South. 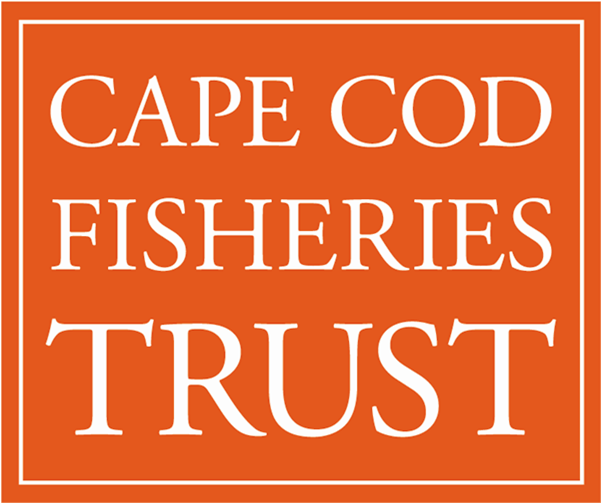 Strategic advice and facilitation for initiative aimed at creating two regional sustainable fisheries trusts in Alaska and Cape Cod. Created strategic plans and funding proposals for trust structures in the two regions. Led financial modeling and risk assessment of their proposed structures and strategies.